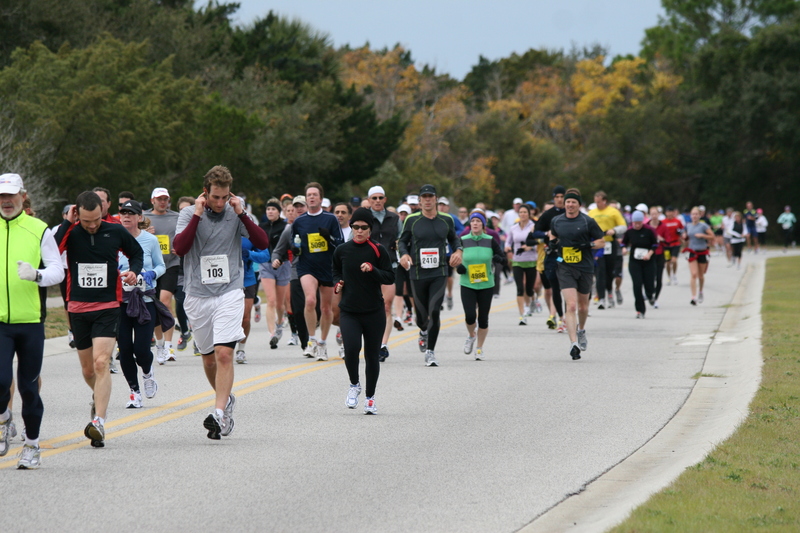 The Kiawah Island Golf Resort Marathon starts and finishes in beautiful East Beach Village. Along the way, you'll enjoy spectacular views of maritime forests, marshes, and grand homes, as you run throughout the Island community. 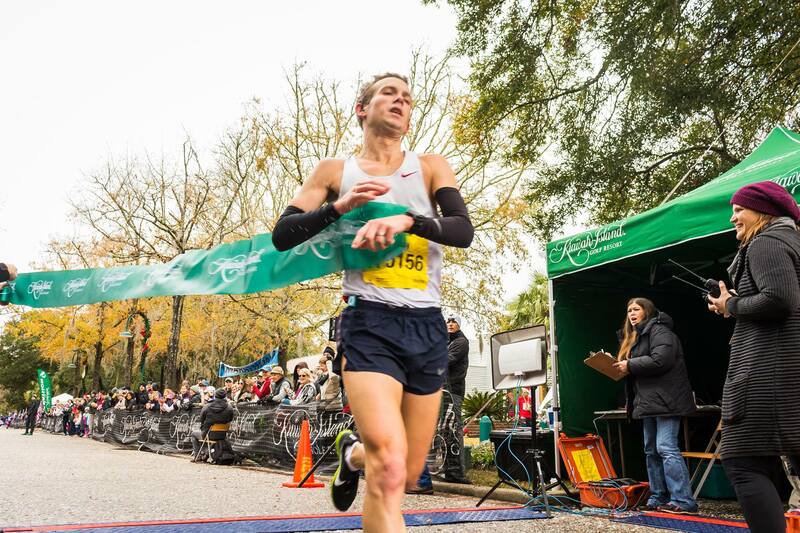 The only thing more wonderful than the scenery is the moment when you cross the finish line, after completing your full or half marathon! Enjoy maritime forest, marsh views and grand homes as you run through the island community. 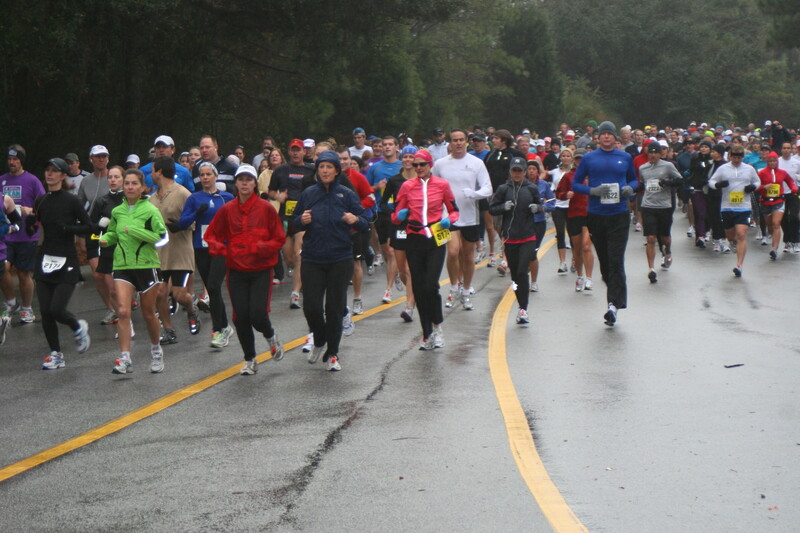 Be aware that during the race, roads are open to automobile traffic. 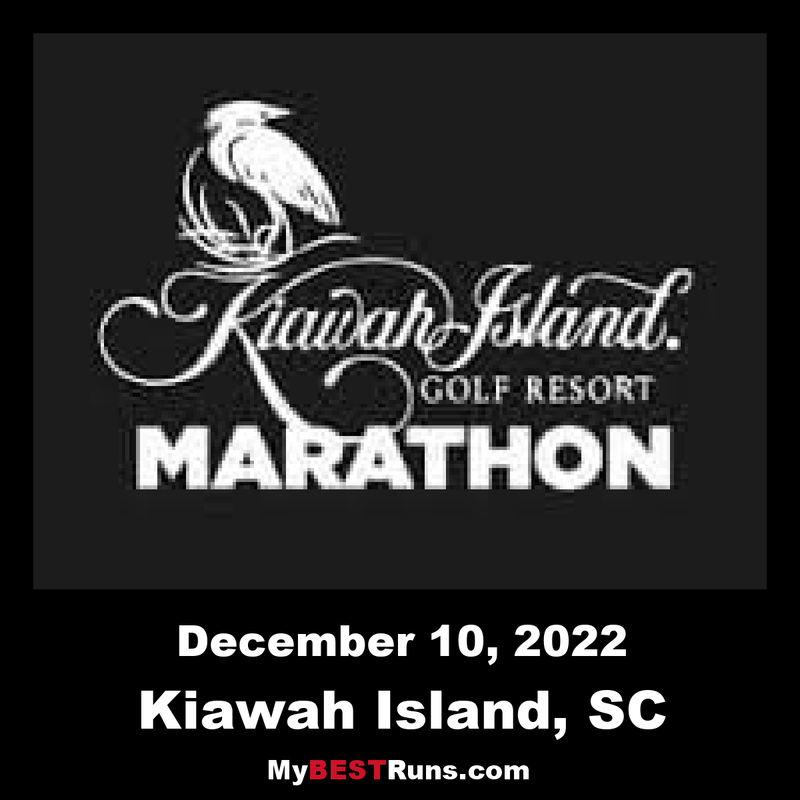 The Kiawah Island Golf Resort Marathon (SC16048DW) and Half Marathon (SC16049DW) courses are both Certified and Sanctioned by the USA Track & Field Organization and the Marathon is a qualifier for the Boston Marathon.